© Alana Keys. All rights reserved. 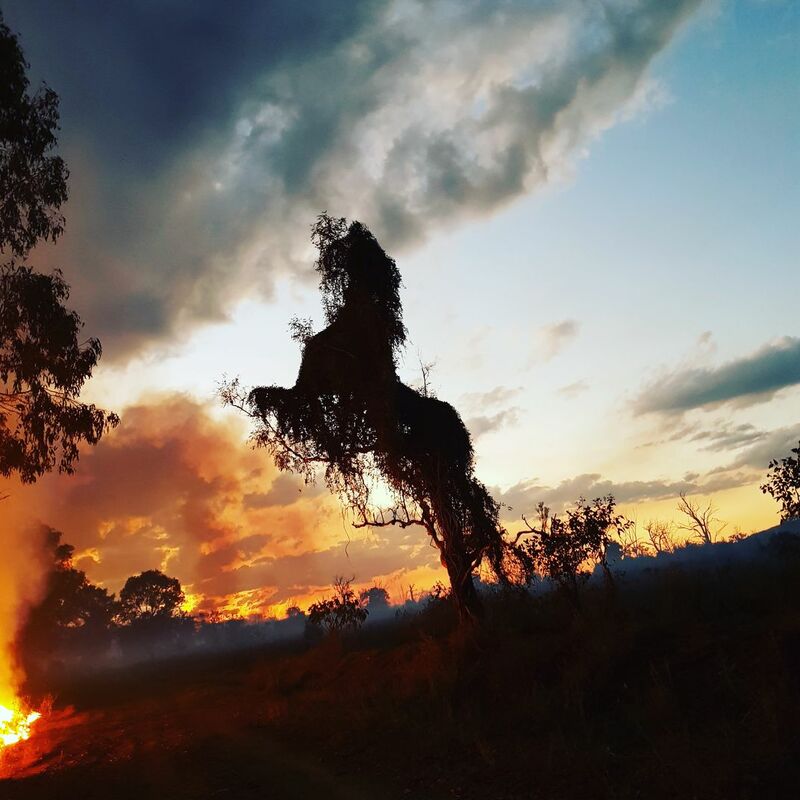 The image of a Stallion formed by the vines in a tree caught my attention during the containment of a wildfire. Date Uploaded: July 14, 2018, 9:16 p.m.